You should have heard of K-Beauty by now or Korean Beauty to you and me. If you haven’t, where have you been? Korean beauty products have taken the internet, magazines and TV by storm. And it’s no wonder as Korean beauty products help us achieve youthfully, refreshed skin. 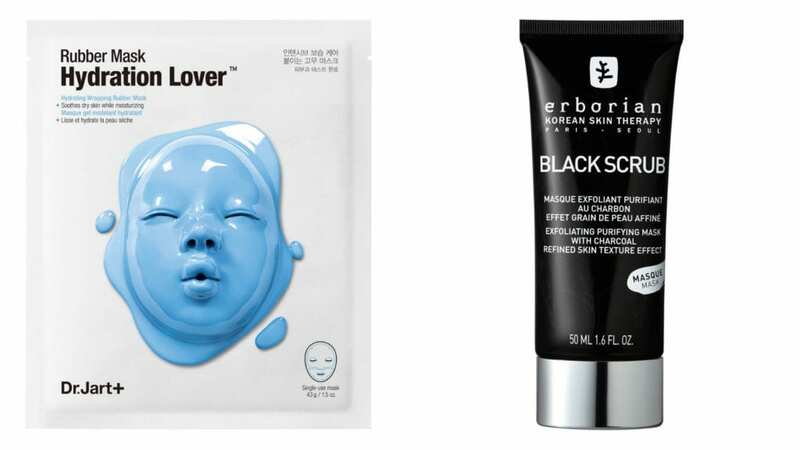 K-Beauty is the secret we’ve all been searching for. 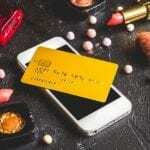 Korean beauty products have caused a worldwide phenomenon. 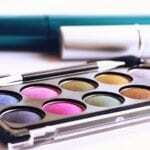 These products are usually made in Korea or manufactured with the Korean beauty regime and philosophy at their heart. The Korean beauty routine has been designed to give lasting results and nourish the skin over a period of time with gentle care and love. 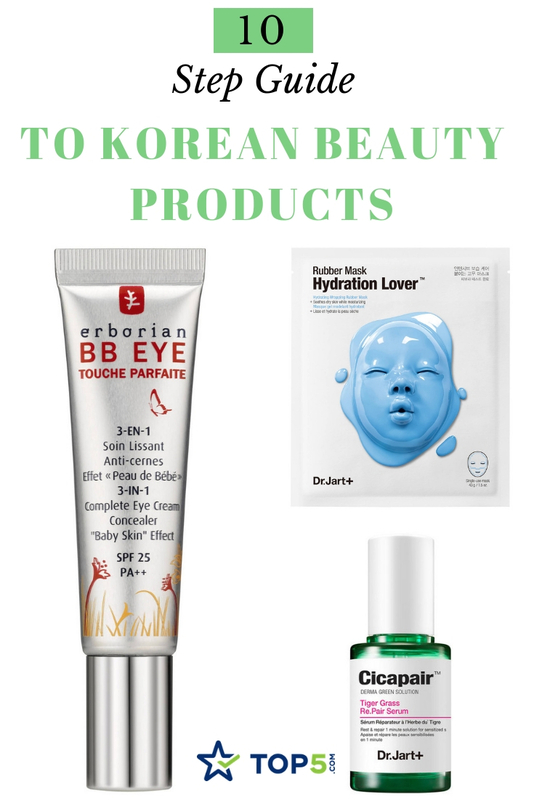 Why You Should Be Using Korean Beauty Products? K-Beauty enthusiasts everywhere will sing from the rooftops about the results of using these products. Korean beauty focuses on the health and hydration of the skin and not products that will cover up any existing skin problems. There is no quick fix for your skin and the Korean beauty industry have recognized that. 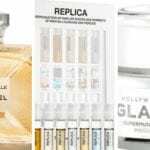 They have created a 10-step skincare routine consisting of a collection of products that will gently nourish and maintain the health of the skin. This multi-layered approach has been popular in Korea since the ‘1960s and although it has changed slightly over the years is still going strong today. A gentle skin care routine with a long-term focus that produces amazing results. What’s not to love? An oil-based makeup remover will remove all makeup and impurities. Once you’ve tried oil based remover you’ll love it and keep going back for more. 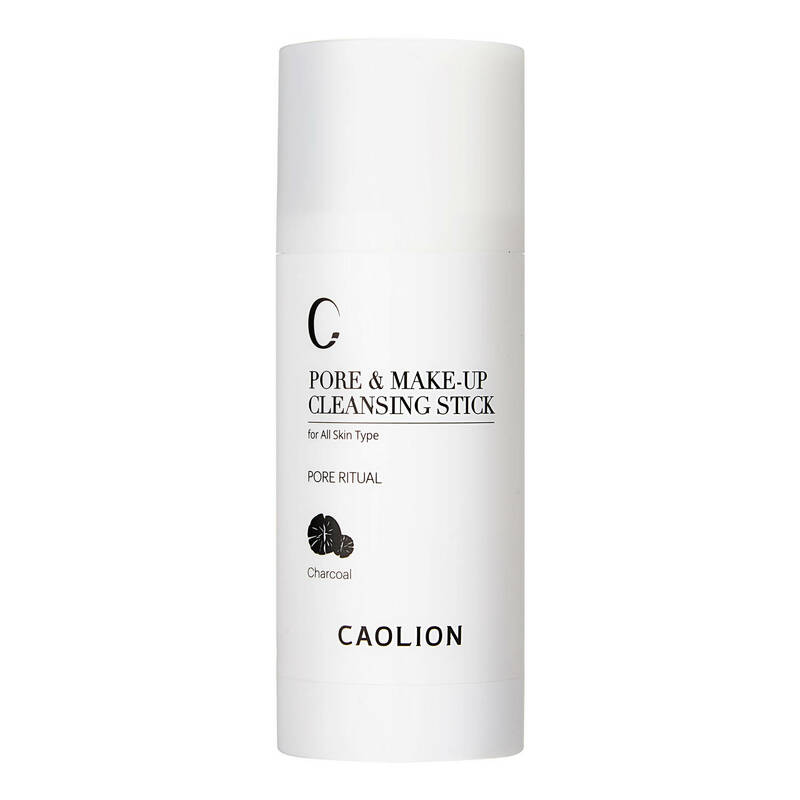 This unique cleansing still will gently remove makeup and impurities. The solid stick transforms into an oil then a cleansing form to leave skin smooth. A water-based cleaner will remove any leftover residue after using the makeup remover. Water-based cleansing Korean beauty products will cleanse the skin without stripping or tugging too harshly on the skin. 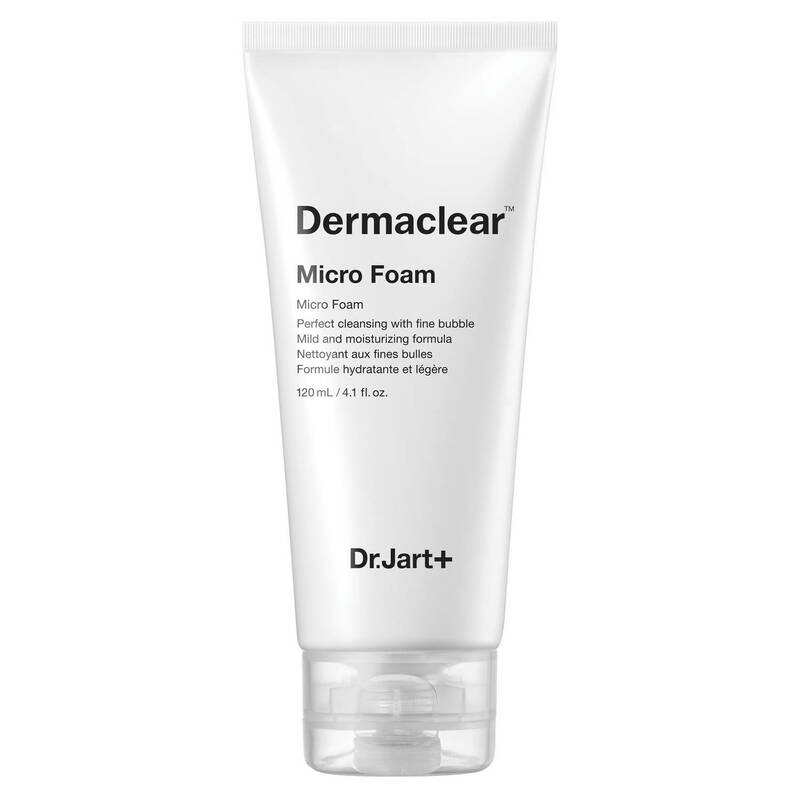 This cleanser used hydrogenated mineral water and fine micro-bubbles to remove impurities from the skin. The skin will be left fresh and clean after use. Toners will help balance the skins pH levels which is vital for skin health and hydration. Suitable for normal to combination skin this toner will tighten pores, moisturize, soothe and rebalance the skin after cleansing. Water essence helps prep the skin for the rest of the beauty routine by drenching it in hydration allowing other Korean beauty products to be absorbed. 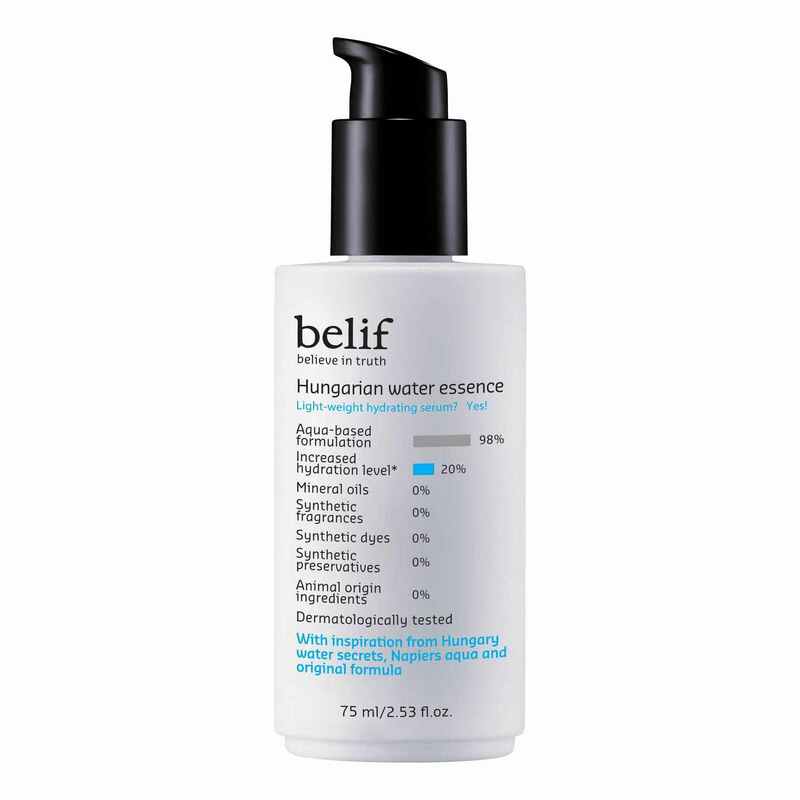 The Hungarian Water Essence gives skin a long-lasting radiance making it fully of hydration and subtle and soft. 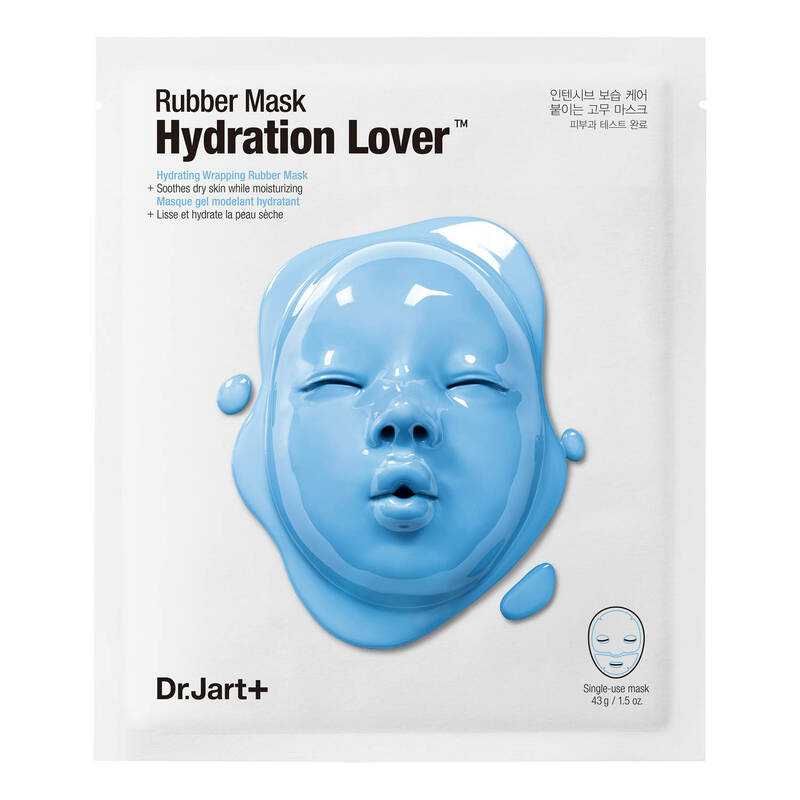 Sheet Masks are fantastic Korean beauty products as they are easy to use, remove and dispose and leave skin hydrated and full of moisture. In just 2 simple steps this hydrating mask will give you instant freshness and moisture. 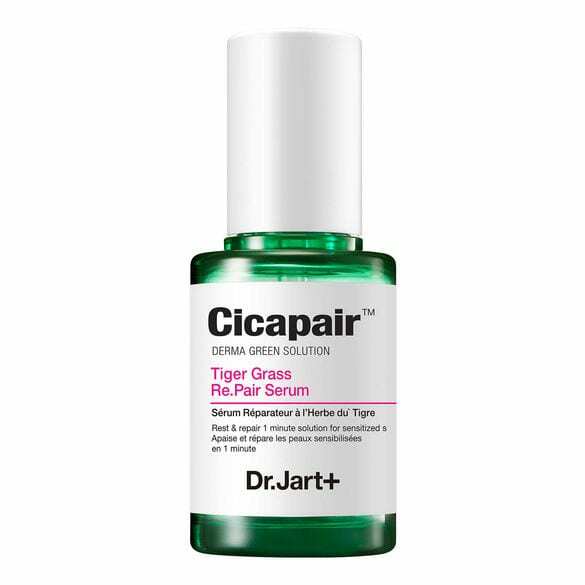 1st step: apply a moisturizing ampoule-serum that firms and strengthens the elasticity. Step 2: the pink mask prevents active ingredients from evaporating and soothes the skin. A very important step in any beauty routine is exfoliation as it helps remove dead skin cells. If these deal cells weren’t removed it could lead to problems such as breakouts and less luminous skin. 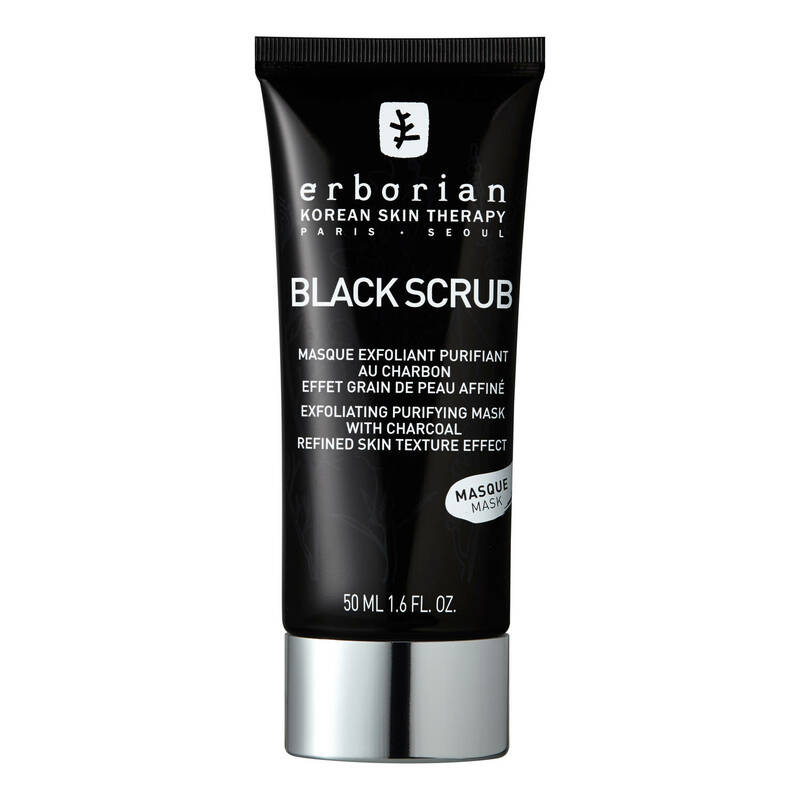 This scrub has been formulated from charcoal powder will eliminate dead cells and leave skin smoother and visibly brighter. When choosing a serum or oil from the many Korean beauty products available be sure to select a serum that best suits your own skin type. Apply the serum to perfectly cleansed skin before applying moisturizer. The serum will project and sooth the skin. Help seal in the moisture by applying a moisturizer. 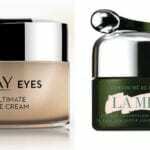 Remember to select a moisturizer that suits your skin type. 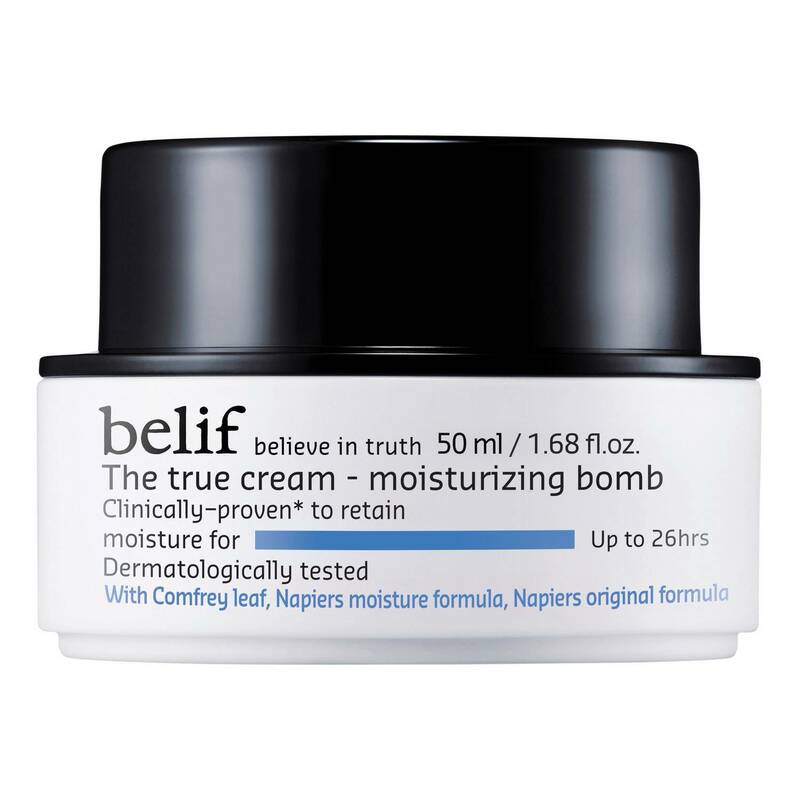 Clinical tests say that The True Cream Moisturizing Bomb will keep skin hydrated for 26 hours. Ideal for normal to dry skin this ‘hydration bomb’ will be absorbed by the skin quickly leaving it smooth, soft and radiant. The area around the eyes is the most delicate with the thinnest skin. It is essential to keep this eye area hydrated to maintain a healthy skin and retain moisture. Protecting your skin against the sun’s UV rays is possibly the most important step of any skincare routine. 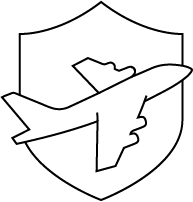 SPF is a massive part of Korean culture. Regularly applying an SPF should be as normal an everyday task such as brushing your teeth. 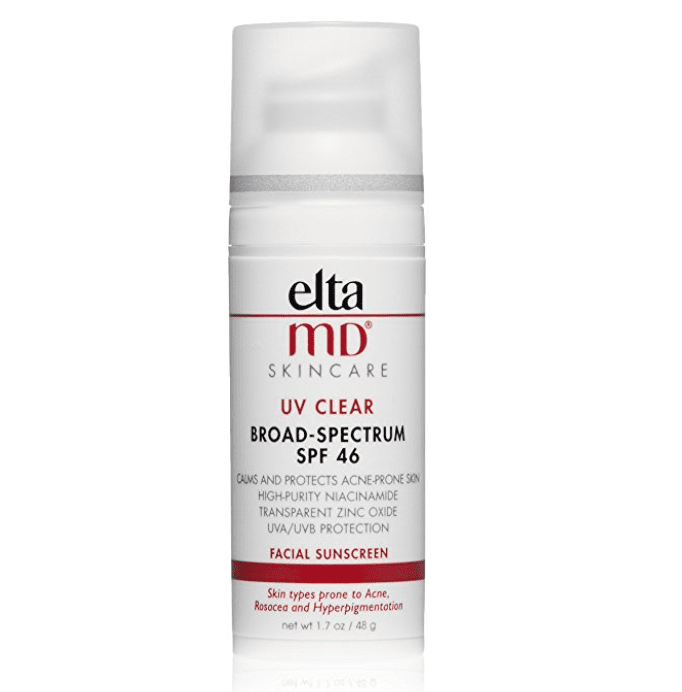 The Elta MD SPF is recommended by dermatologists as it will not cause sensitivity or clog pores. 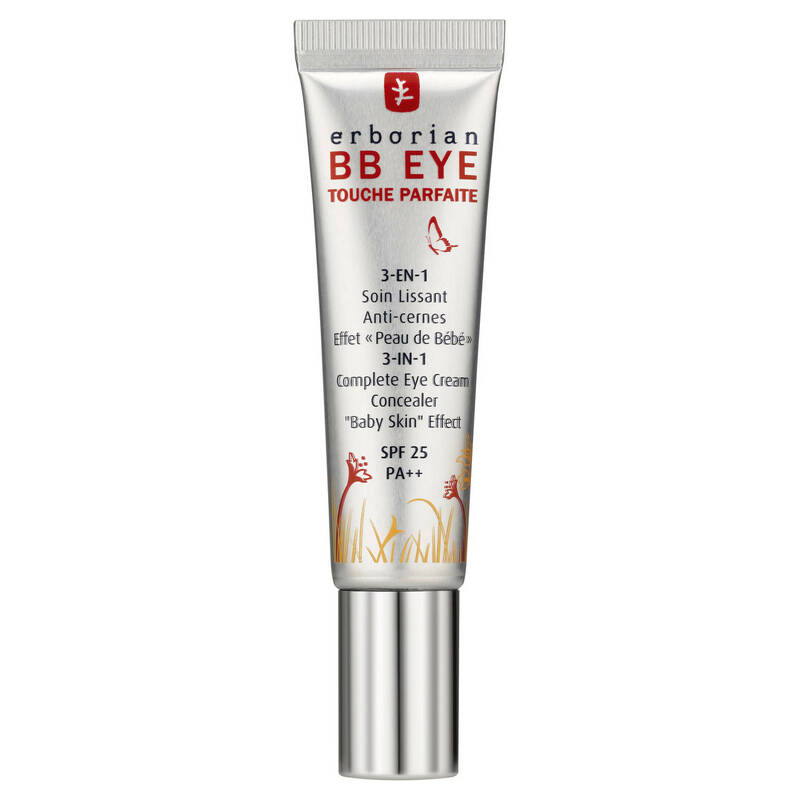 A sunscreen that will protect against the harmful UVA and UVB rays of the sun while promoting healthy-looking skin. All thought this may seem like a lot to do during your beauty routine it will only take a few minutes and the result will speak for themselves! Do you use Korean Beauty Products? If so let us know on social media, just tag @topfivecom, and #top5KBeauty.